All Phase Colorado Fire Damage Restoration Is Here! 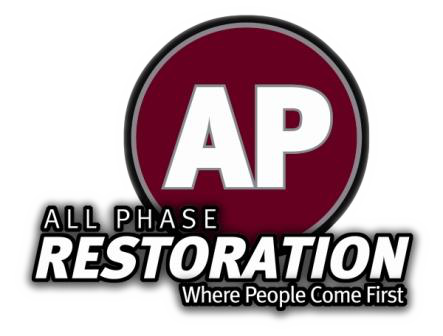 Colorado Fire Damage Restoration is offered here at All Phase! If you are in the process of recovering from fire damage, All Phase can aid you in that process. Don’t be afraid to call, seek the help that you need.